Visas can be expensive. 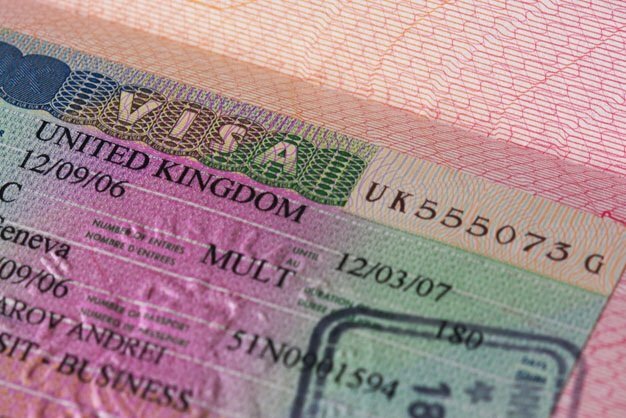 Since 2008, South Africans have needed to apply for a UK visa, with a six-month visa costing about R1 601 or a two-year visitor visa costing in excess of R6000. This expensive requirement is something many Saffas have grown to dislike. The UK's decision to leave the European Union has meant a number of countries are concerned about how its policies and how Brexit will affect access to the United Kingdom. One recent ruling though, the new British citizenship solution, known as the "British Citizenship by Double Descent (UKM CBR pre1983)", is giving those locals with British ties and wanting to live in the UK, renewed hope of obtaining British nationality through their parents and or grandparents. Sable International, a professional consultancy agency states changes in British citizenship case law are enabling further claims to British nationality based on having a grandparent (and, in rare cases, a great grandparent) born in the UK. Sounds a bit complicated, and it is. The UK Government introduced legislation in 2002 and again in 2009 attempting to address gender discrimination in British Nationality legislation affected those born before 1/1/83. However, elements of gender discrimination still existed. Sable says those who were “born to British mothers who were not born in the UK could not take advantage of the various double descent provisions of the earlier law that were available to men. This was because their mother would not have been able to take the necessary steps in the past to make a claim in the second generation”. A recent Supreme Court Judgement in the UK has made it clear that it is unlawful for the UK Government to impose a requirement from the past on new applicants for citizenship where it was not lawfully possible for that requirement to be met at the time. In South Africa, it was possible for a child’s birth to be registered at the British Consulate between 31/5/62 and 1/1/83 where the child’s father was British. This facility was not available where the mother was British. 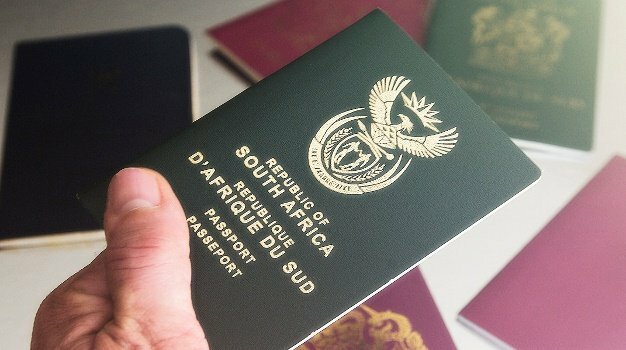 Since birth registrations at the British Consulate was a potential route for citizenship by double descent in the male line, South Africans born between 31/5/62 and 1/1/83 are affected by this judgement. In short, this means that if you were born in South Africa between 31/5/62 and 1/1/83, your mother was British not through being born in the UK (perhaps because her father was born in the UK) you may have a claim to British Citizenship now. Sable warns that there will be those who meet the criteria above who will not qualify for British Citizenship. There are special provisions in British nationality law for children under 18 that may make it possible to claim British nationality. b) Whether the Citizenship of the child’s country of birth has been conferred at the point of birth. It can be important to take action before a child turns 18. After the 18th birthday, several rights to British nationality fall away and are usually lost forever. c) You or a parent were born in a former British colony, subject to further criteria being met. Those born outside of the UK between 1 January 1949 and 31 December 1982 and who have a UK-born grandparent may be able to claim British nationality in certain circumstances. You (or a parent) were born in a former British territory. This excludes the main Commonwealth countries of 1949 (Australia, Canada and New Zealand) but includes India, South Africa and (Southern) Rhodesia at various times. You or a parent was registered as a citizen of the UK and colonies or a federal citizen of Rhodesia & Nyasaland. A parent was in Crown service at the time of your birth. 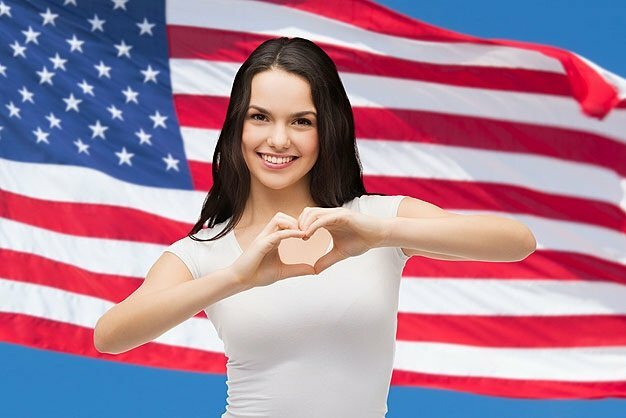 Those who feel that they fall into any of the categories listed above, are affected by the recent Supreme Court Judgement or simply wish to know whether you have any prospect of acquiring British Nationality, can contact www.sableinternational.com directly.